"Providing environmental solutions for a better tomorrow"
We provide environmental solutions that will make for a better tomorrow. 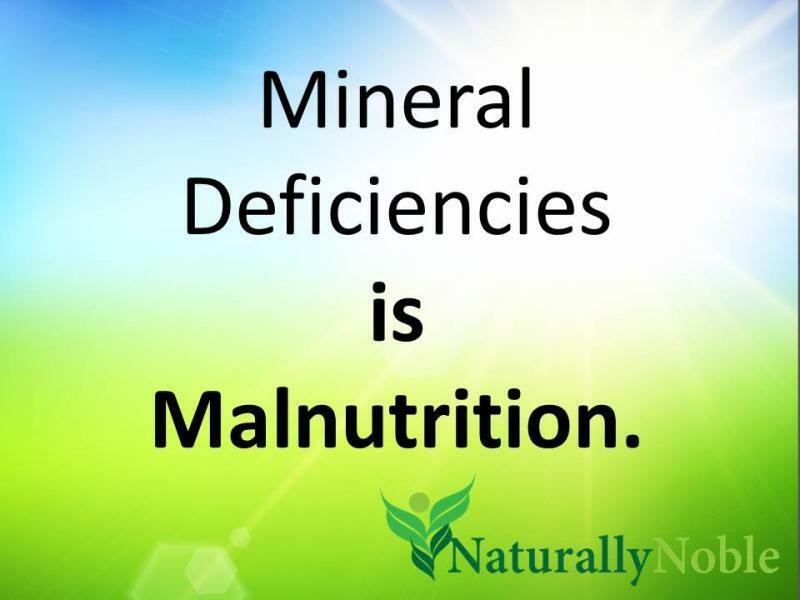 Naturally Noble was formed to provide food based bioavailable minerals to the general public. The operation moved to the Heaven’s Hope Nutritional Park, in LaGrange, Wyoming in 2014. In the future, the park will provide nutritional education and practical product application instructions, to the public. Expected completion of the park is 2018. Soil Solutions soil conditioners are manufactured with certified minerals that meet food grade and/or reagent grade products. Naturally Noble’s food products are all Non-GMO, Certified lab tested and grown under the USDA’s food safety regulations. We are excited to deliver these products to our customers through Heaven’s Hope, our Natural Health Products Store.